Do you experience a flare of itching sensation on any part of your body? Better see your doctor immediately because it could be scabies. It is a skin infestation due to a microscopic mite. Since they are tiny, they can thrive within your skin for months. For the most part, they dig into your skin to lay eggs. As a result, an itchy red rash forms. If you think you have scabies, you’re not alone. American Academy of Dermatology estimates that there are 300 million cases of scabies in the world every year. The bad news is that it is very contagious. In fact, it can pass from one person to another through direct skin contact. Furthermore, Healthline indicates you can also acquire this skin condition by using the same clothing or bedding of an affected person. If there is any consolation, this is treatable. Not many people know that the cure is just inside the house. If you think you have scabies, this article is for you. Here are the most effective home remedies for scabies. 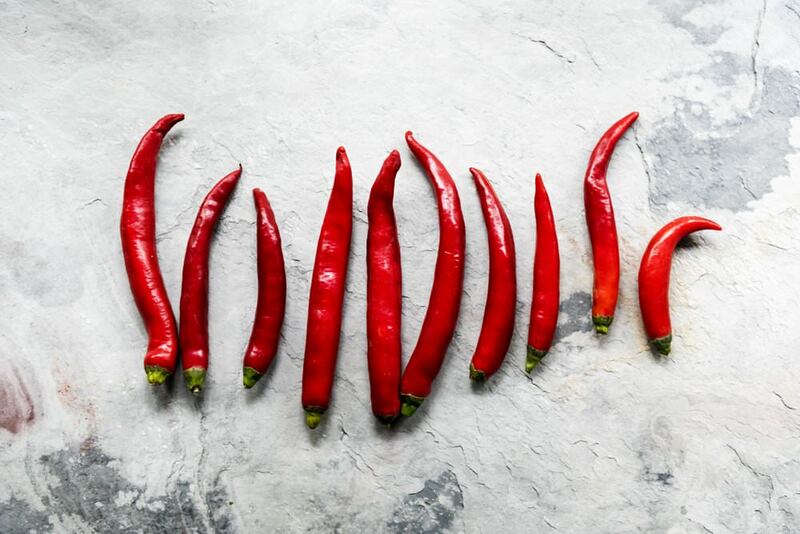 Cayenne Pepper is widely popular to bring spice to your meals. Its health benefits are way more than you can imagine. You wouldn’t believe the different benefits that this red powder can offer. For starters, it promotes efficient circulation of the blood by supplying elements that make arteries and veins elastic. Besides, it equalizes blood pressure by dilating specific veins in your body. So, what property does cayenne pepper have that can alleviate itchiness? The answer is in cayenne pepper. First, it contains components that can treat allergies. Second, it functions like a counterirritant by directing your blood to the surface. Besides, it can remove toxins. In short, it burns and kills the mites to relieve the itch. The preparation of cayenne is simple. First, dissolve 1 cup of cayenne pepper in a tub with warm water. Next, soak the area or your whole body until the water cools. However, be sure that your eyes won’t come in contact with the solution as it can cause irritation. Anise oil is another natural remedy that you can use in the comforts of your home. For the most part, it is useful to add flavor and aroma to various dishes. However, the oil from its seeds was popular for centuries to treat certain health conditions. For example, it was used together with honey to treat tonsillitis while others use it to avoid bad breath. The reason behind the power of anise seed oil to fight diseases is its key components. Apparently, it is consists of elements with antispasmodic, antibacterial, and antiviral. In short, they have the capability to kill the mites that thrive on your skin. Also, they can terminate their eggs resulting in the total eradication of the parasites. You may apply pure anise oil to the infected area of the skin. According to Healthy and Natural World, in some tropical countries, they make anti-scabies cream by mixing four drops of anise oil, three drops of ylang-ylang oil and 1 tbsp coconut oil. Despite its effectiveness in killing parasites on your skin, pregnant women should avoid using Anise Oil as it may cause harm to the baby. 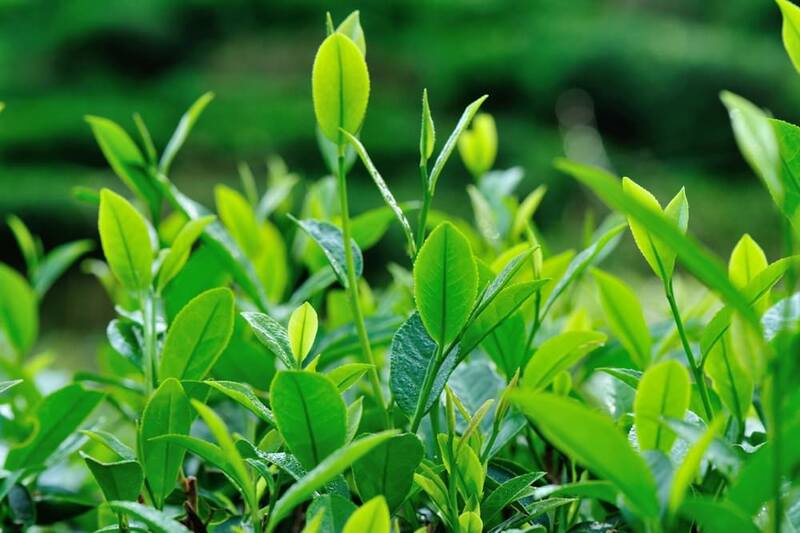 Tea trees are not just an abundant source of leaves used in a concoction loved by millions around the world. The oil from the same tree has an active antimicrobial property. Hence, it can kill mite along with other known parasites. The hero behind this incredible power of tea tree oil is its terpinen-4-ol component. Other than its antimicrobial properties, it is also anti-inflammatory and anti-irritation. These properties are very helpful to lessen the itching on the affected portion of your body. On the other hand, you can also make a soothing cream by combining 15 drops of tea tree oil with 1 tbsp of coconut oil. You must apply every morning and before going to sleep. If the itchiness is way beyond your tolerance, you can apply tea tree oil directly onto the itchy spot. Clove oil comes from the flower buds of a plant with the same name. 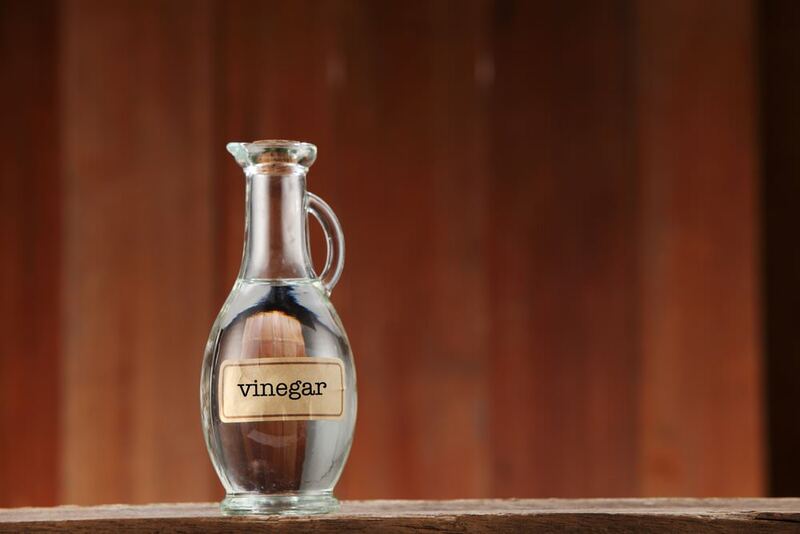 Just like other oils, it also contains antibacterial properties. It is already useful to fight colds and viruses. It also has antiseptic and analgesic properties. Because of this, dental pain and gum disease are treated using this oil. Furthermore, Organic Facts adds that this oil is also anti-fungal, aphrodisiac, and an effective stimulant. Besides, it is also an excellent source of calcium, iron, phosphorus, potassium and certain vitamins. 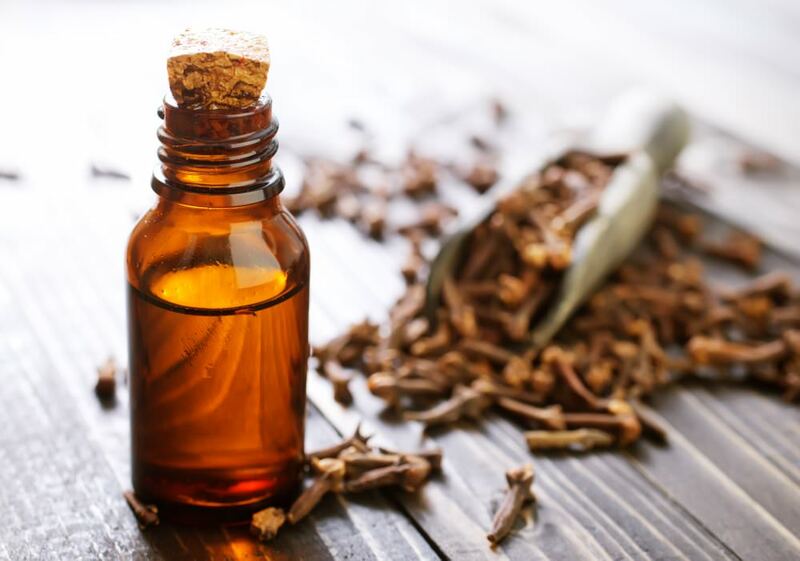 The same properties make the clove oil an effective agent that can kill parasites on your skin. 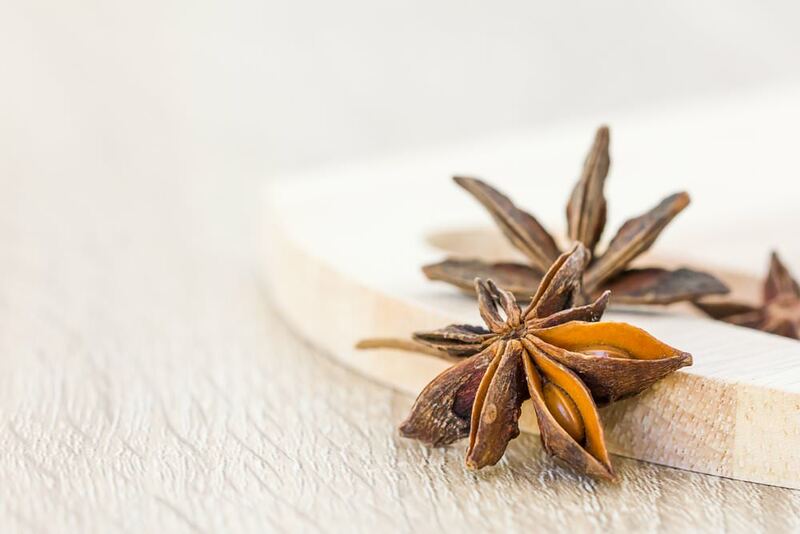 It is important to note that pure clove oil must not be used directly to the skin. To dilute it, simply mix 1 part clove oil with four parts coconut oil. Then, store the mixtures in a dry bottle and apply to infect areas daily. Dried flower buds of the same plant can be mixed with teas and taken orally. Did you enjoy this article? Have you learned something new? I hope you did. By the way, please share this article with your friends to help spread awareness.